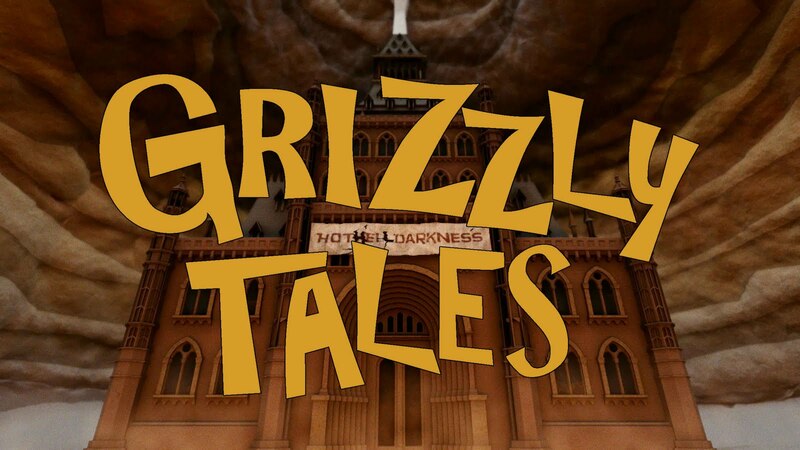 This month's Exeter Living is promoting Devon Open Studios with a still from Grizzly Tales on page 19 and information on Honeycomb's exhibition and workshops. 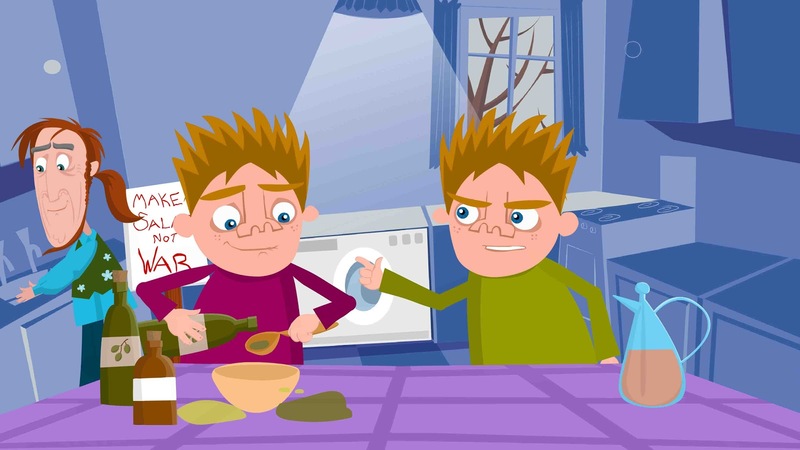 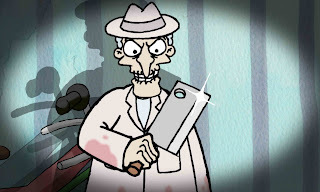 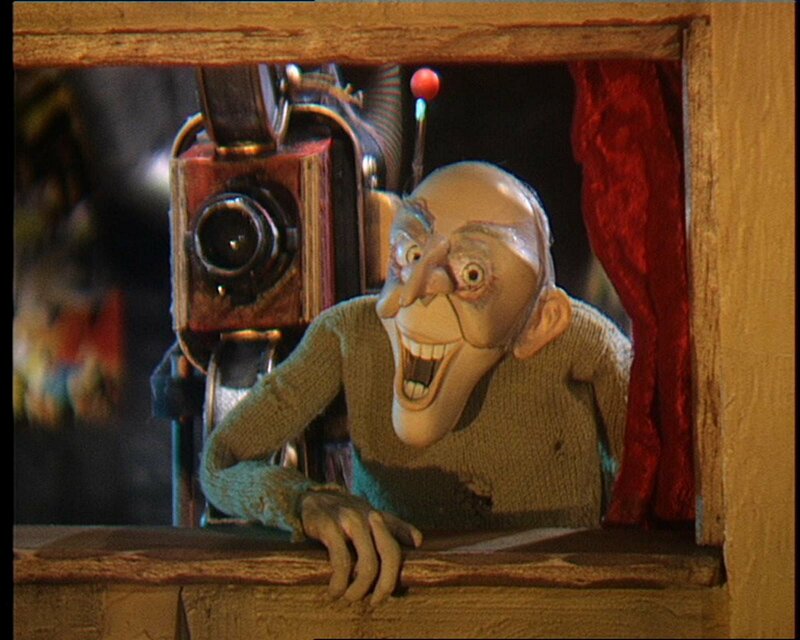 Spindleshanks is back in a special short, shot on Monkey Jam freeware with a webcam (best for spiders you know). Nickelodeon competition winner Caitlin Milne and friend APJ, came into the Grizzly studios of Honeycomb Animation to shoot the one minute come back triumph. Spindleshanks, who was rumoured to have retired to the south coast is believed to be thrilled to have been asked to perform again, though complained with a headache after the shoot. 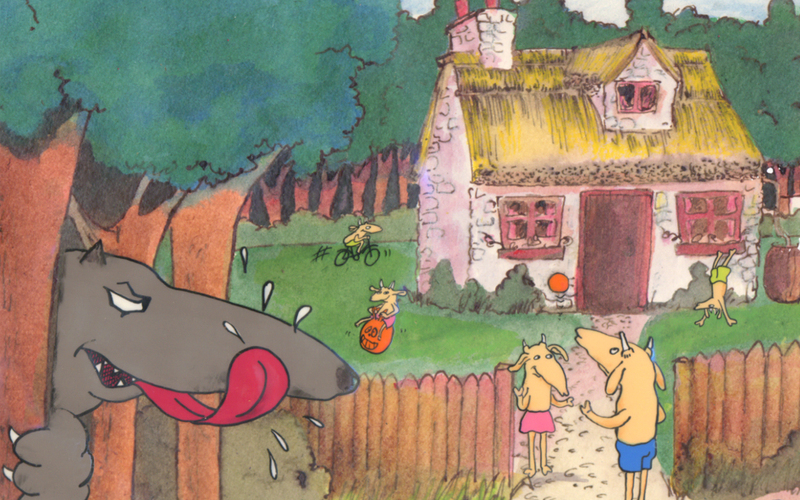 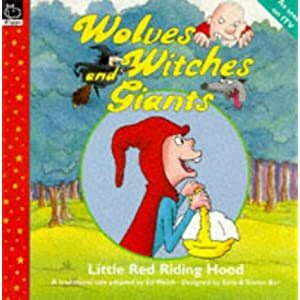 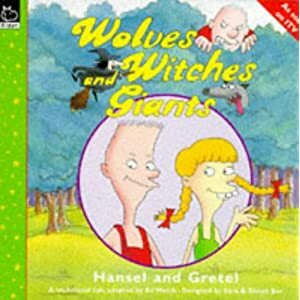 Red Riding Hood and Hansel & Gretal books are still available from Amazon. 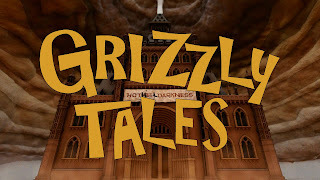 from Scholastic, publishers of the original Grizzly Tales books.